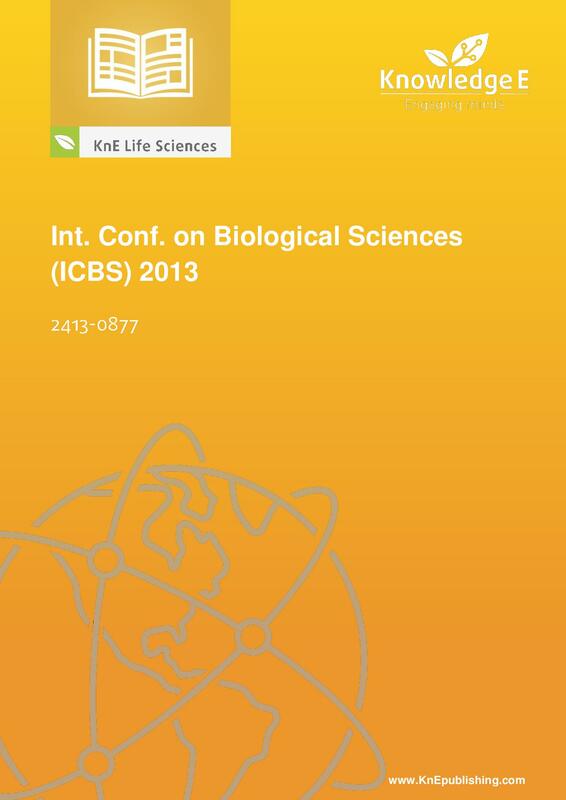 This Proceeding consists of papers presented at the 3rd International Conference on Biological Science – ICBS 2013, with the theme – Advances in Biological Science: Biological Approach for Sustainable Development of Tropical Biodiversity for Human Prosperity. This conference was hosted by the Faculty of Biology, Universitas Gadjah Mada, Yogyakarta, Indonesia. The biennial ICBS has facilitated an international dialogue on biodiversity since 2009. ICBS 2013 was designed to improve the awareness of environmental sustainability, in order to understand the right policy regarding the bio-conservation action; to increase the consciousness and understanding on the potential, economic value and sustainable management of tropical biodiversity through biotechnology and bioengineering application; and to strengthen the international scientific network of biological and biology-related scientists to share and exchange progress in various fields of biological research. This event was attended by distinguished speakers and attendants from Japan, Sweden, Australia, Korea, Malaysia, and Indonesia. The external reviewer of ICBS 2013 came from Universiti Malaysia Sabah, Malaysia; Nara Institute of Science and Technology, Japan; and Chalmers University of Technology, Gothenburg, Sweden. All 130 manuscripts in KnE Life Sciences vol. 2 (2015) have been reviewed by editors from University of Latvia, Riga Latvia; Linnaeus University, Sweden; International Islamic University Malaysia; Universitas Merdeka Madiun, Indonesia; Universitas Gadjah Mada, Indonesia; and Ma Chung University, Indonesia. Editors: Roy Hendroko Setyobudi (Malang, IDN), Tri Rini Nuringtyas (Yogyakarta, IDN), Juris Burlakovs (Kalmar, SWE), Maizirwan Mel (Kuala Lumpur, MYS), Praptiningsih Gamawati Adinurani (Madiun, IDN), and Zane Vincēviča-Gaile (Riga, LVA). 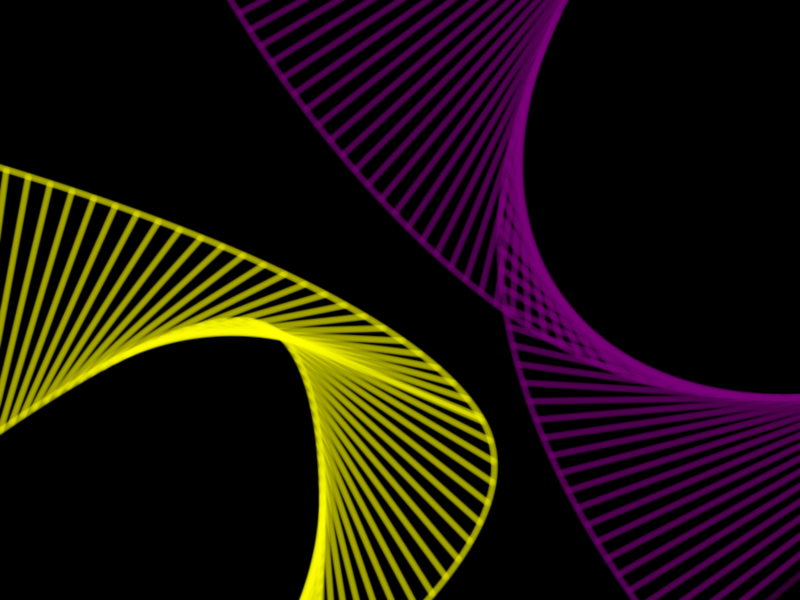 Indexing: ICBS Conference Proceedings are indexed in Web of Science (by Clarivate Analytics, formerly Thomson Reuters, and ISI) as of 13 September 2017. DOES Beta vulgaris L. HAVE LCYB GENE? LYMPHOCYTE PROLIFERATION ON HYPERSENSITIVITY OF Balb/C MICE AFTER GIVEN ETHANOL EXTRACT TUBER OF Dioscorea alata L.
SEQUENCE ANALYSIS OF 18s DNA OF Melosira sp., Dunaliella sp., Isochrysis sp. AND Porphyridium sp. EFFECT OF RED LIGHT-BLUE AND NITROGEN STARVATION ON GROWTH OF MICROALGAE Tetraselmis sp. Introduction of Mycorrhizae Propagules and Rhizobium as Growth Promoter Legumes on Marginal Lands.